I’ve just finished a course I’ve been working on, and am now getting ready to hot it up for a solo show I’m having in October in London, so I had a massive clear out today of my studio and am posting a few drawings which have been in the studio for a bit. The drawings are a bit messy – very much sketchbook entries, so please don’t expect perfect white edges, but they would look great framed. This drawing is of a study of one of the apple trees in the garden. 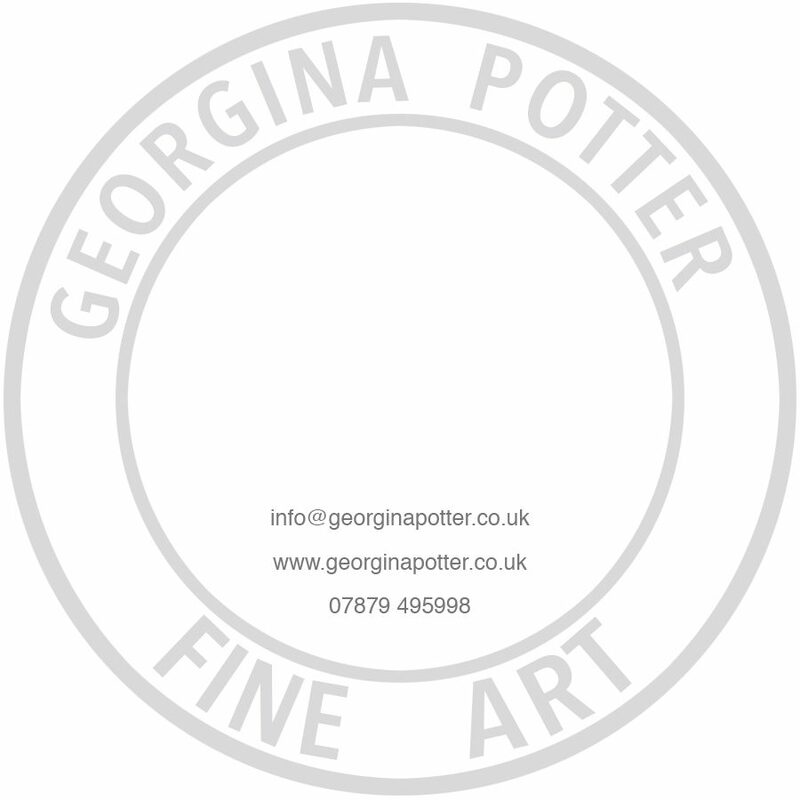 An original drawing by Georgina Potter, 39cm x 28cm, charcoal on paper, signed on the front and reverse, unframed.